Whenever you get a 2-day or 3-day weekend on hand in Shanghai, it is time to go out for a cool weekend getaway. Shanghai Highlights offers fantastic short weekend breaks just a few hours from Shanghai by car, bullet train or plane, including snoozing in the back of a Chinese gondola through the canal of a water town, wandering in Chinese garden in Suzhou, getting to know more about Chinese history from Xi&apos;an, walking on the Great Wall in Beijing or climbing up the most famous mountain in China - Huangshan, and more. All of the tours listed below are private tours with a private car and a private English-speaking guide. Each one can be tailored according to your needs. 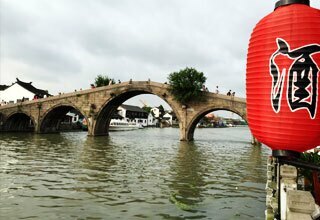 It is always our best water town seller due to its short distance from Shanghai and typical water town scenery. 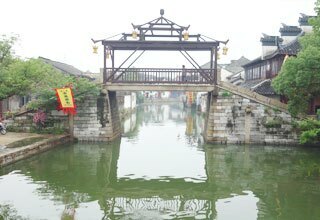 It is the smallest one among China&apos;s six Jiangnan Water Towns yet also the one that keeps original. It is what a real water town should be. 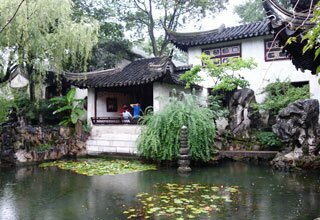 It is the most valuable day trip combining a Suzhou garden and a water town. Highly recommend this to visitors with limited time. 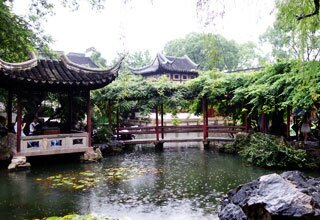 Why: You get all the essence of Suzhou and Tongli Water Town: 2 gardens, a rickshaw ride through ancient Suzhou, cool motor boat ride on the canal and a Chinese gondola ride on Tongli river. 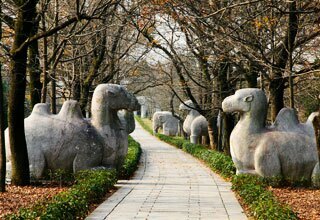 Why: What a first-timer expect to see in Hangzhou is all included. 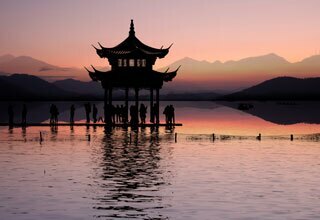 Temples, cruising on West Lake and even the island on the lake will be visited! 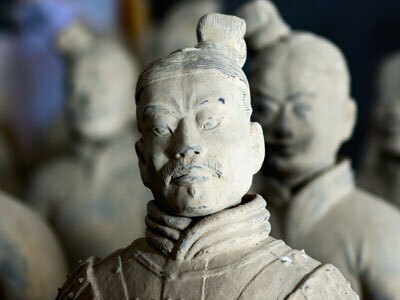 Why: This might not be a leisure tour but a more historic tour as it offers plenty of stories about the past of China. Have a rest along Qinhuai River where famous stories happened. Highlights: This would be a cool gift for yourself at a weekend or for your families/friends when they visit you in Shanghai. A 5-hour train ride will take you to Beijing from Shanghai. 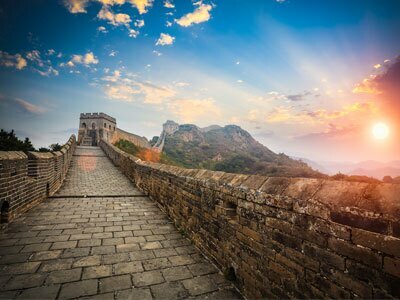 All the essence is included in 3 days: The Forbidden City, the Great Wall for the best recommended section- Mutianyu, Summer Palace and more surprises to be expected. Highlights: It is an absolutely worthy tour. 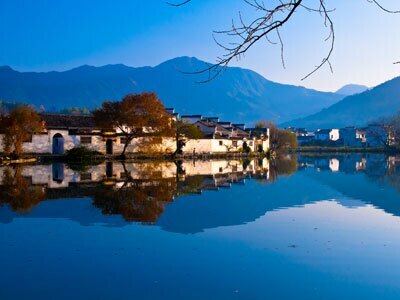 You can not only enjoy the most famouse mountain in China with the amazing view, but also walk into Hongcun Village, which is believed as what a real China should be for most foreingers! The scenery of the Yellow Mountain varies according to different seasons. Most believe Autumn is the best time to go. Highlights: Take a round-trip train travel from Shanghai to Xi&apos;an. Beside the essence of Xi&apos;an -The Terracotta Warriors and Horses, Ancient City Wall, Shaanxi History Museum, you will also visit Muslim Street and see Shadow Play in the Gao Courtyard!